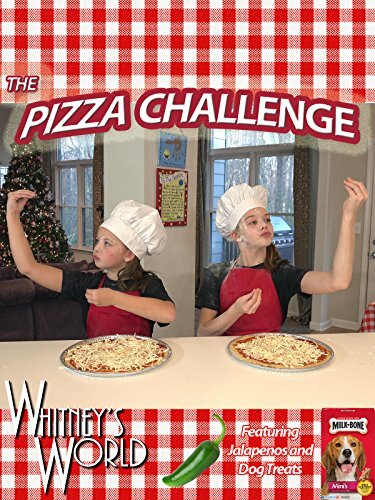 The Pizza Challenge was a blast! Whitney and Blakely decided it would be fun to make some gross pizzas and feed them to their brothers. What could be more fun than baking and making a mess in the kitchen and then torturing your brothers? Answer: Nothing!